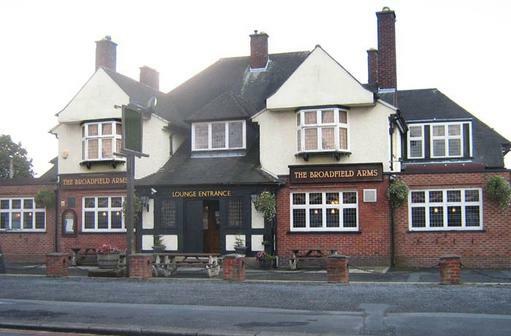 Where Broadfield Arms is situated there was an old farmhouse called Baker's Farm, which was badly damaged during the war in 1940 by a bomb. 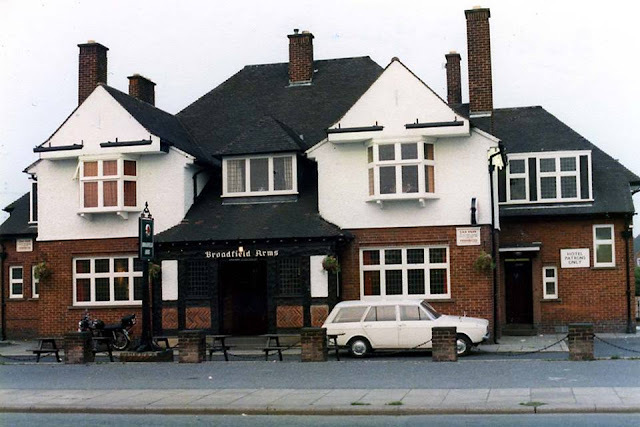 When the public house was built, it was the law that new pubs had to take over the licence from a pub that had closed, hence the present day drinkers of the Broadfield Arms have the disfranchised patrons of the Clyde Arms, Dark Lane, Mawdesley to thank for their place of refreshment. 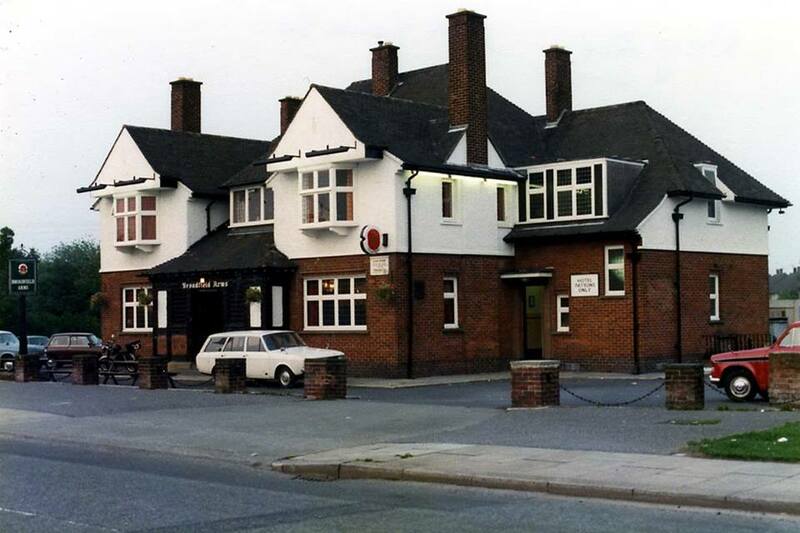 The history is taken from the Leyland Historical Society website.